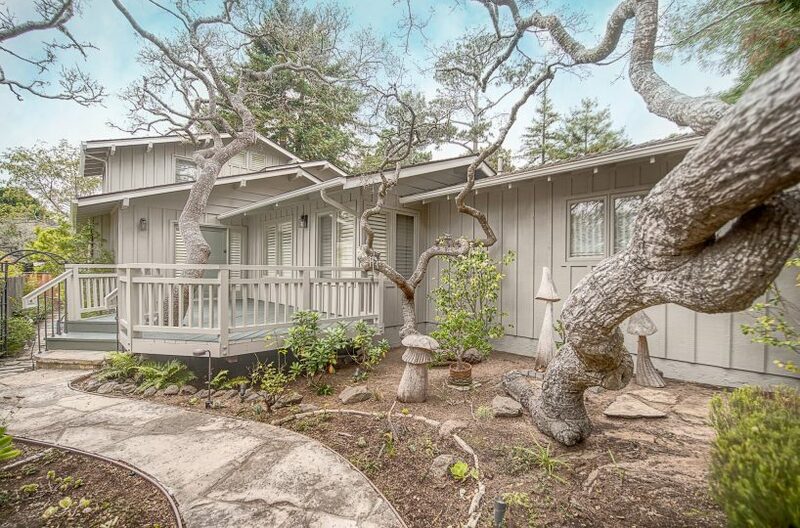 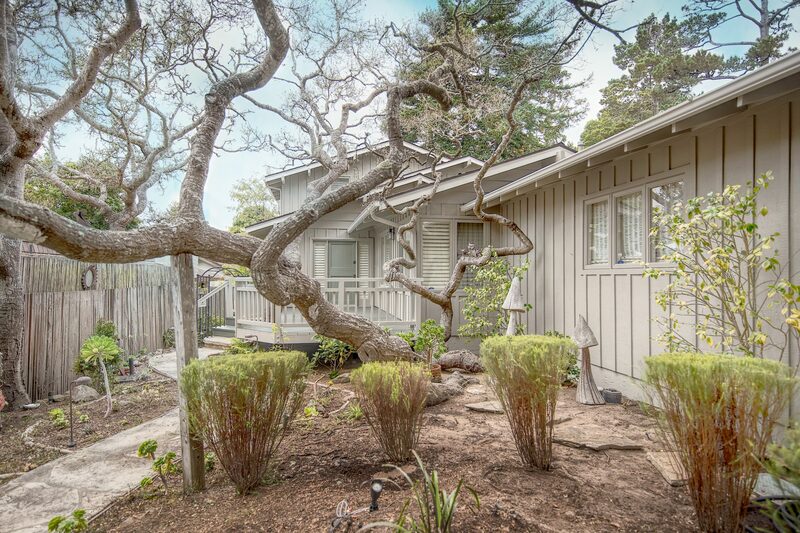 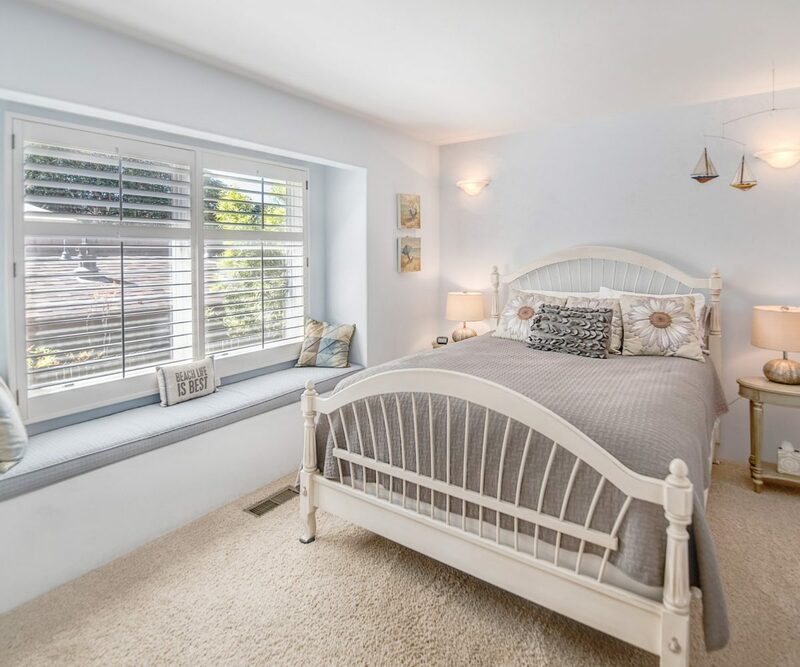 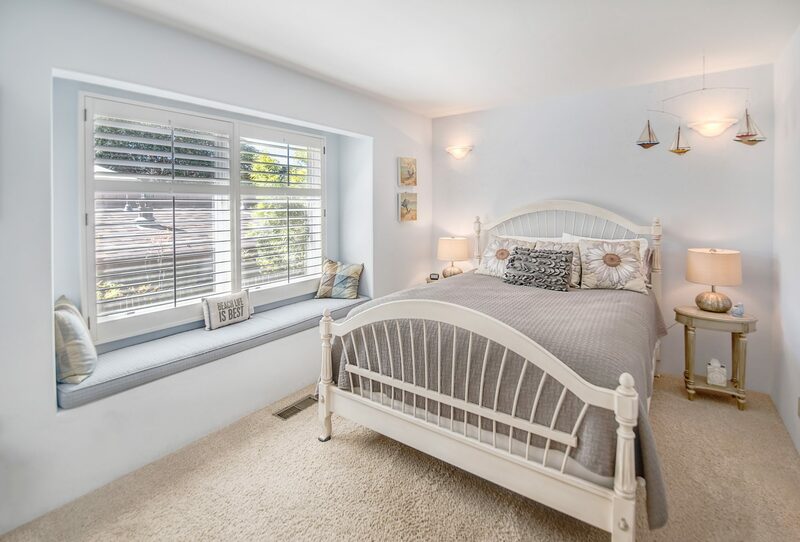 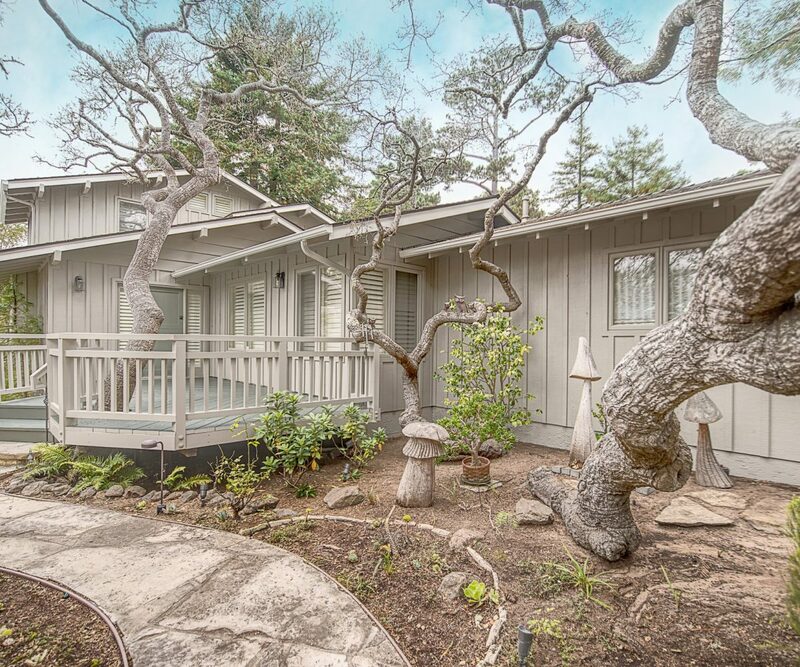 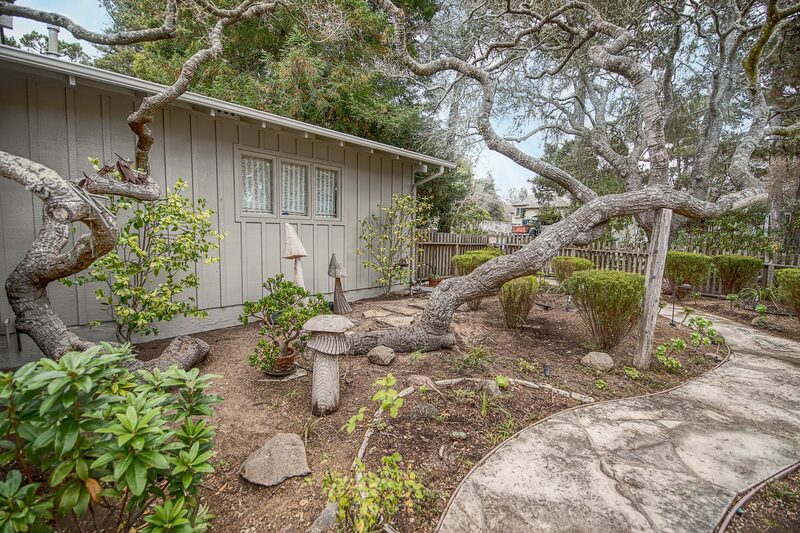 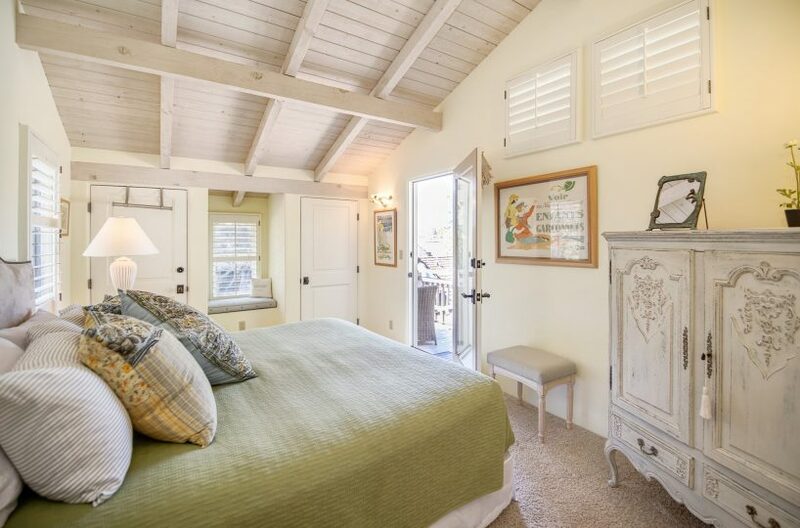 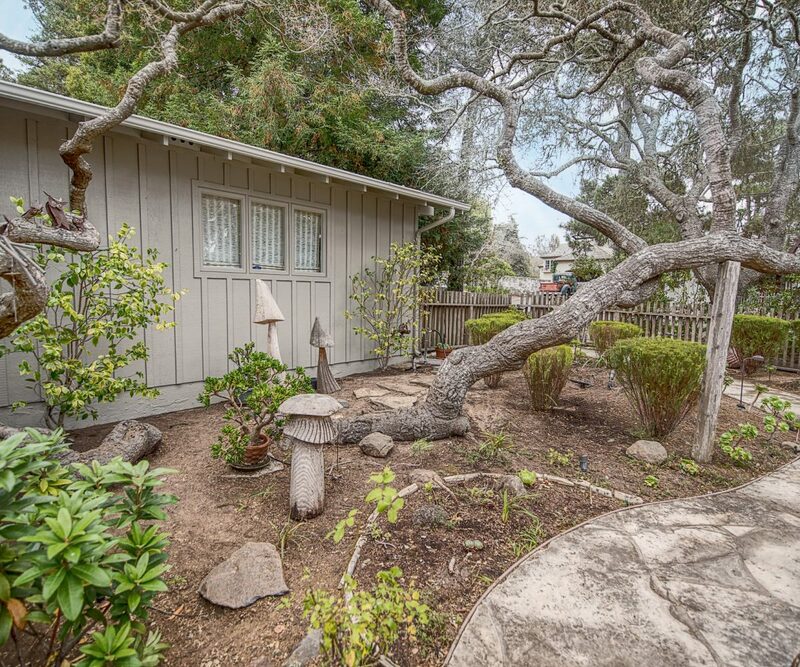 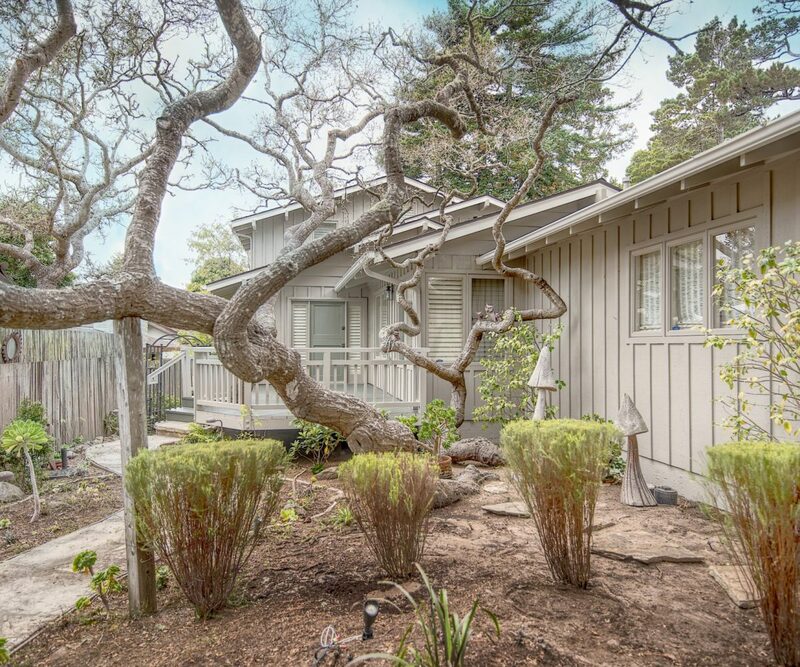 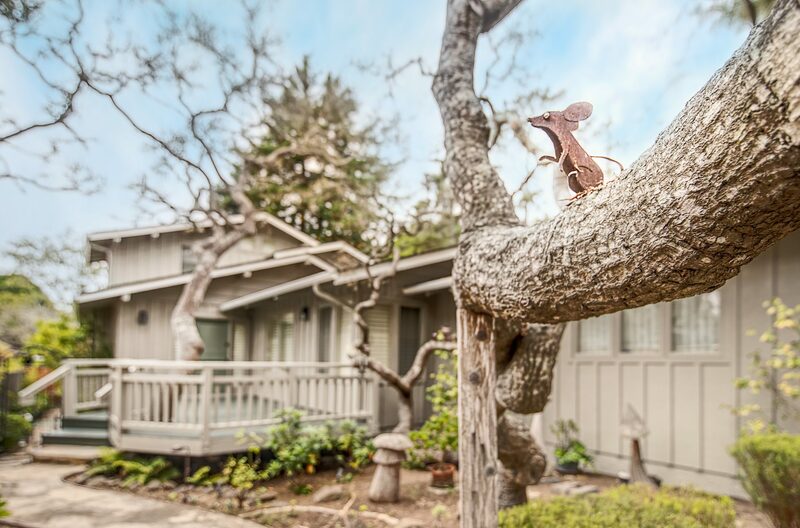 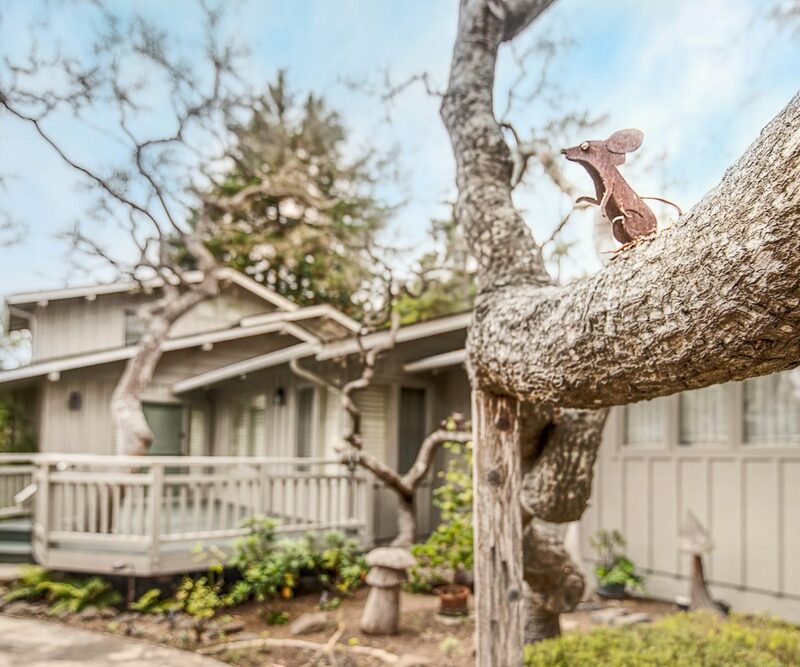 Charming Carmel cottage 3 bedrooms 2 baths… conveniently located within minutes of downtown and beach. 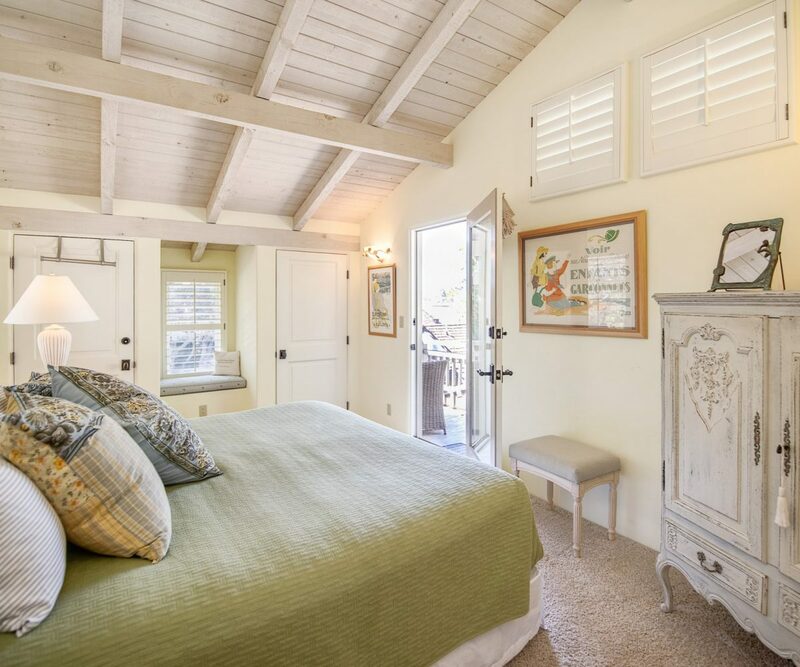 Cheery and fresh meets cozy and inviting. 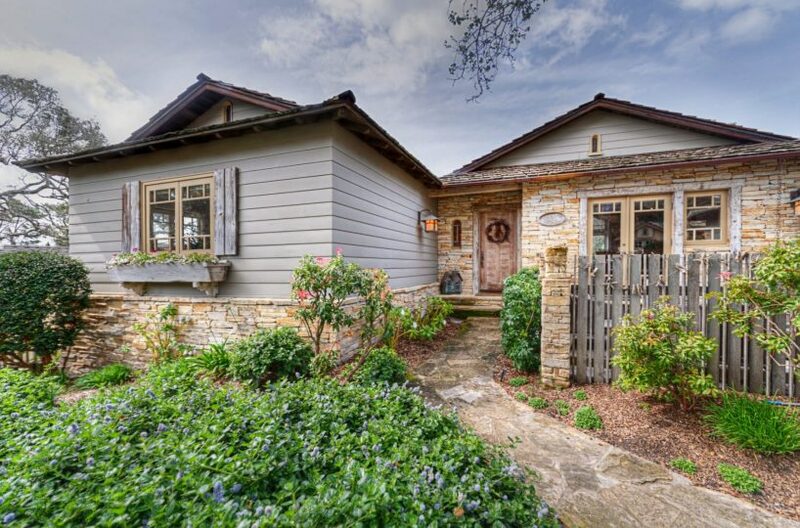 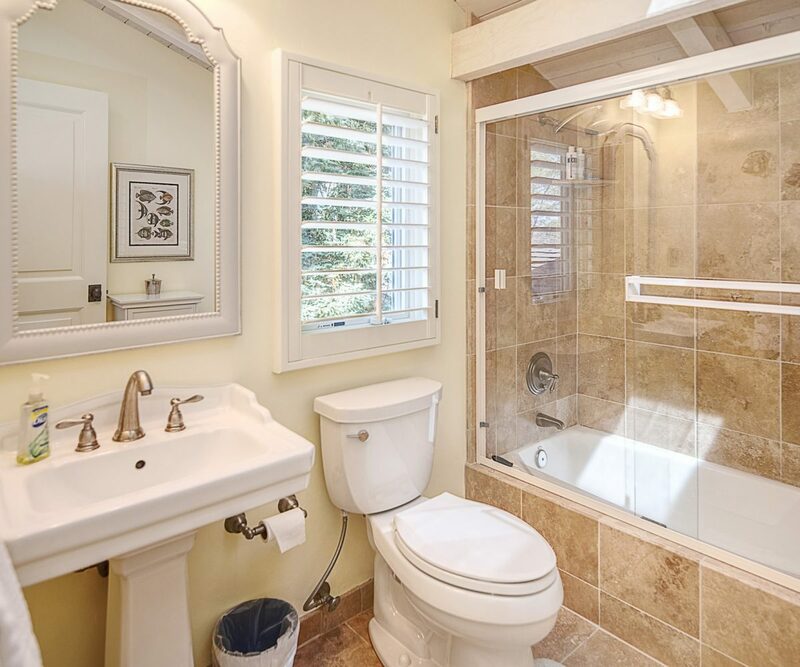 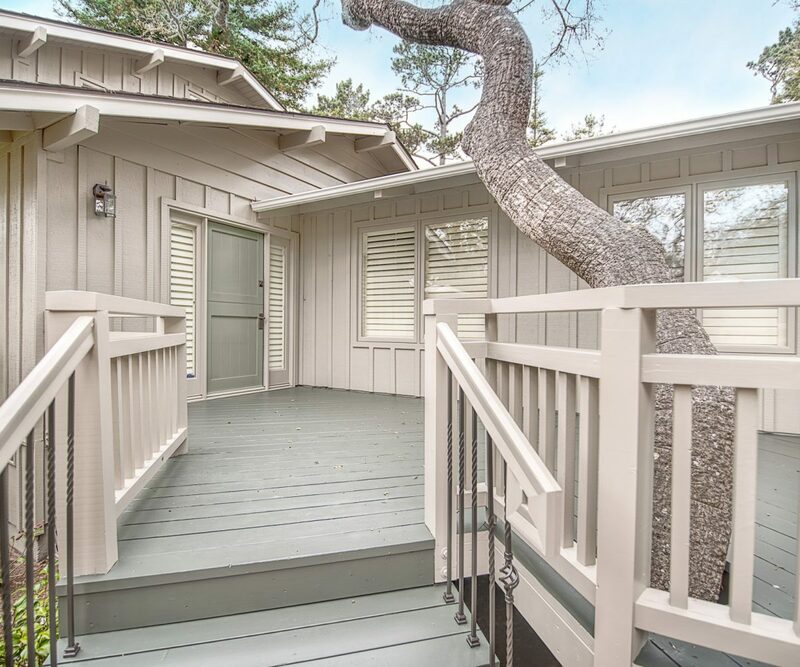 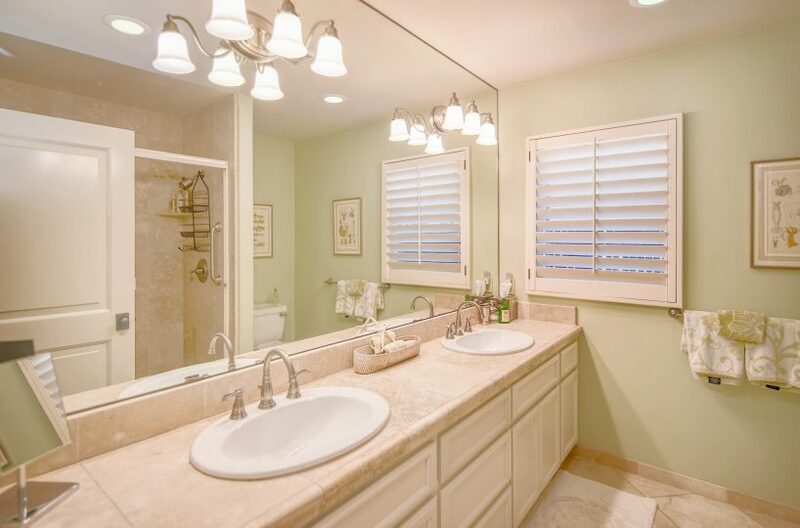 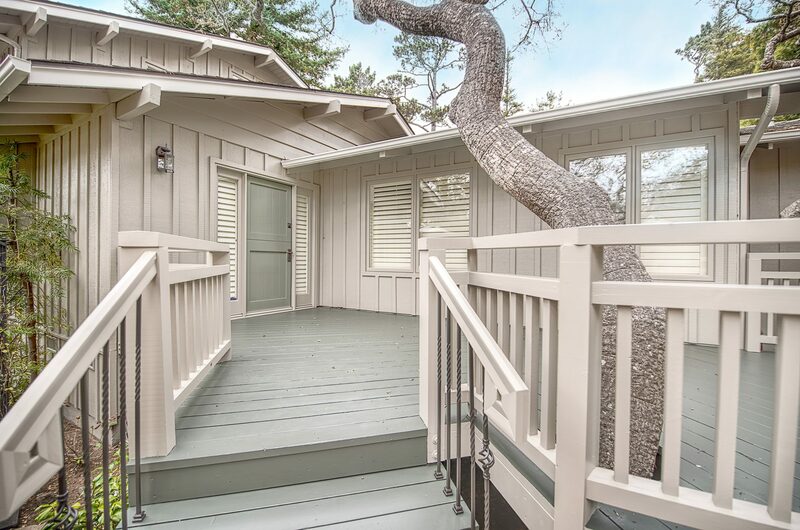 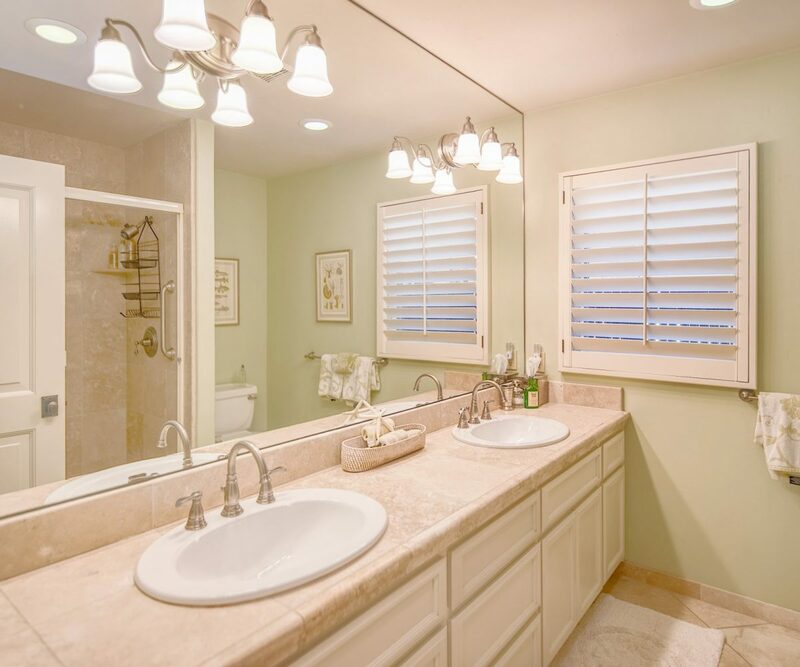 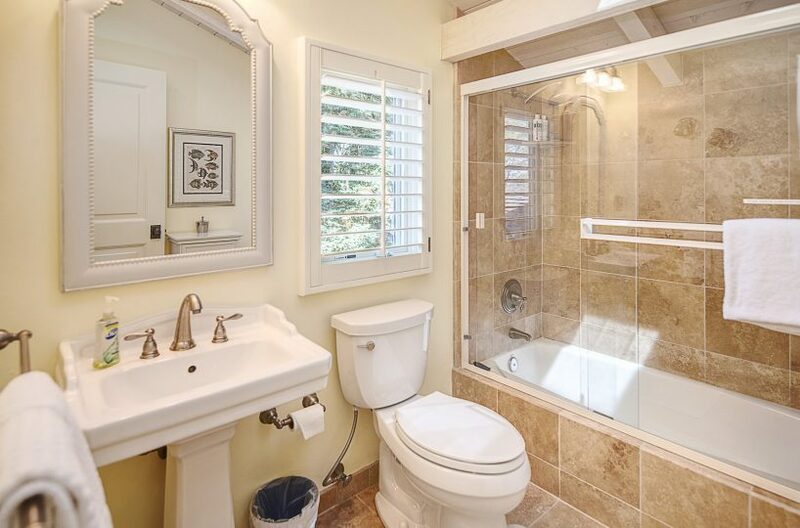 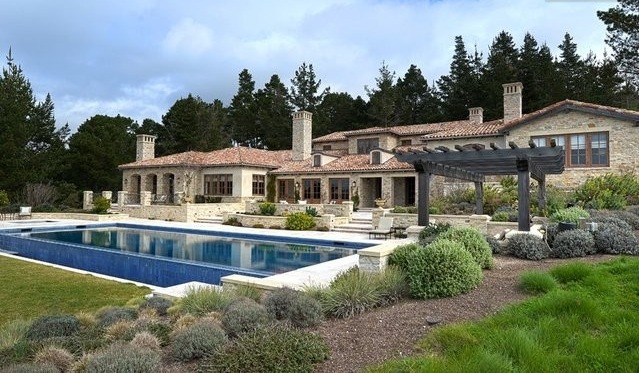 Carmel vacations are meant to be experienced in a cottage just like this. 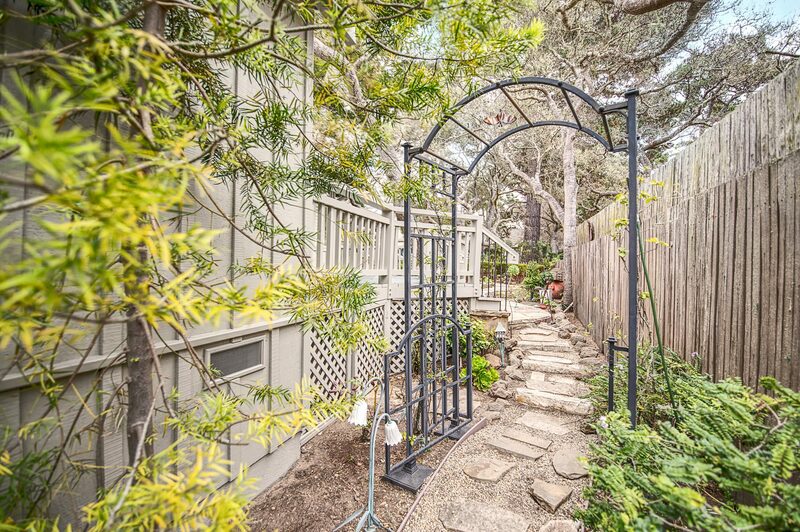 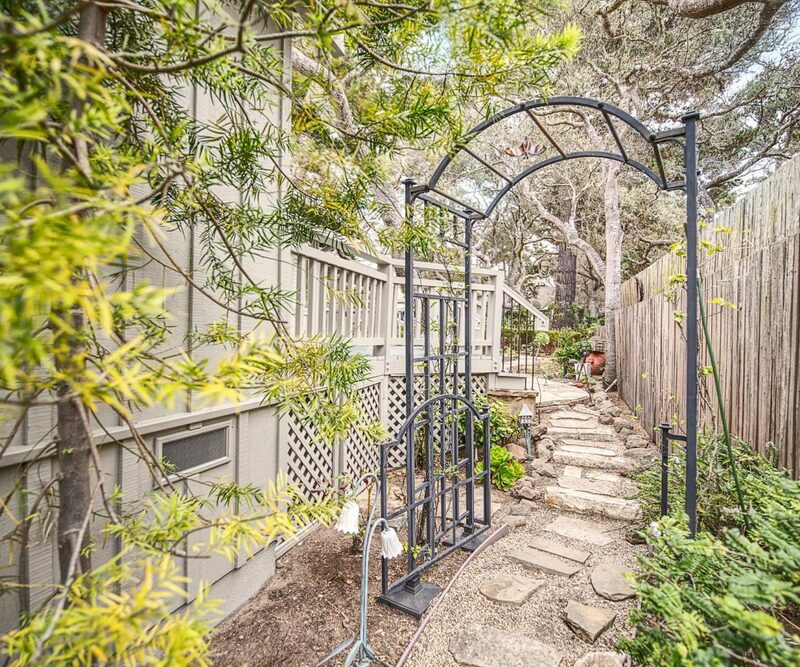 Easy path to Carmel Beach and downtown Carmel… you can’t go wrong in any direction you travel from this wonderful Carmel location. 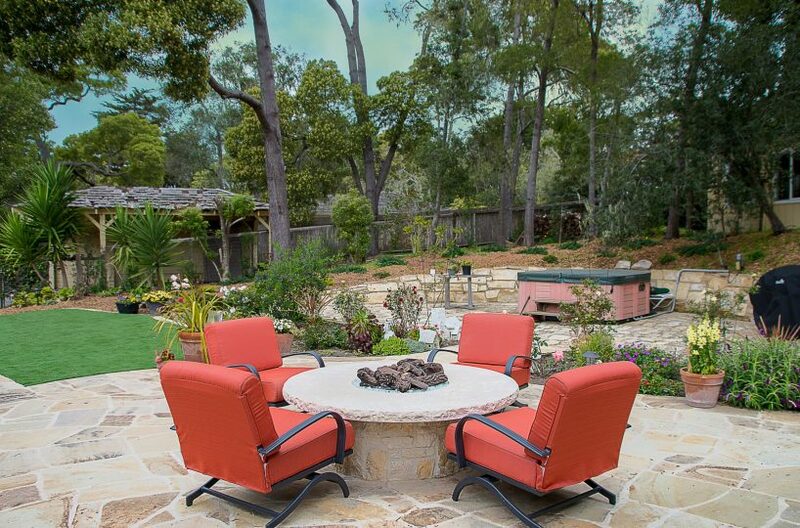 Family memories are made in front of the large living room fireplace, open dining and kitchen… its all perfectly designed for family gathering around the central living and dining.